The international youth basketball programme in France at U16 level for women has been very successful in the last few years. France have been on the last four podiums of the FIBA Europe U16 European Championship Women Division A. This year Julien Egloff moves up from assistant coach to head coach. 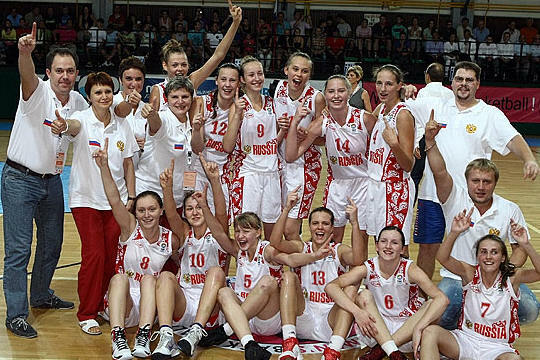 Russia who won their first U16 Division A title last summer will be defending their title in Cagliari, Italy between 11 August and 21 August 2011. The top five teams from this competition will qualify for the 2012 U17 FIBA World Championship for Women.